"As the voice of Black entrepreneurs, we are pleased to hear President Obama has declared November as National Entrepreneurship Month. In his final days in office, President Obama continues to pledge his support of entrepreneurship and the important role entrepreneurship plays in the economy. As an organization we stood by President Obama during his presidency and will continue to do so once his term ends. 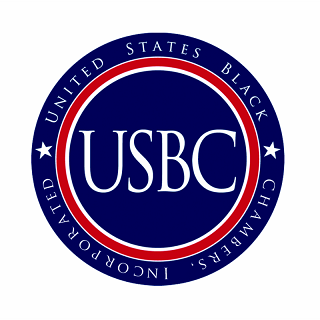 On behalf of the United States Black Chambers Inc. and our membership of Black entrepreneurs and African American Chambers of Commerce, we applaud President Obama for issuing a proclamation dedicated to our nation's entrepreneurs."